New for 2017, Alpha is the essence of our famous Joker series distilled into a basic ‘no frills’ package. 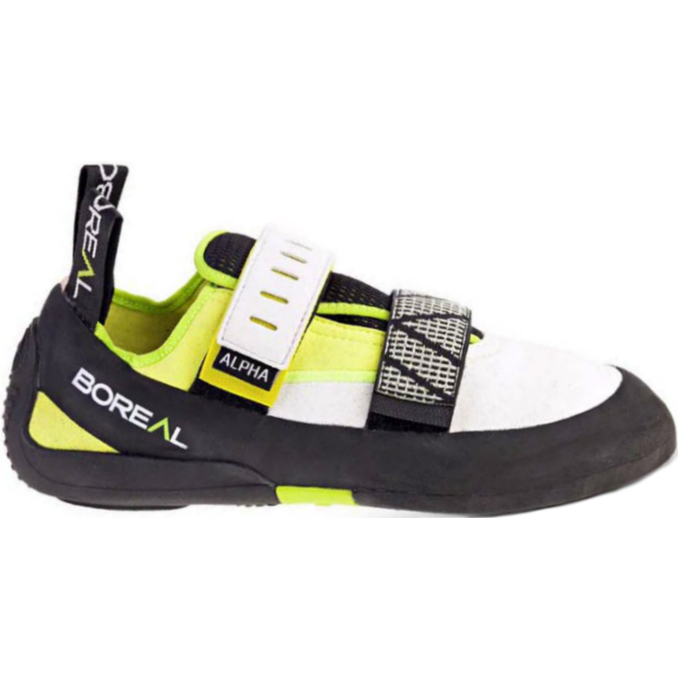 Superb value for money and very comfortable, Alpha Wmns is ideal for beginners or as a comfortable and inexpensive second pair. Alpha features the same super-comfortable low volume last as our Joker Wmns model. A low tension rand means there is less unwanted pressure on the foot and the shoe retains shape over time. The unlined microfibre upper feels comfortable next to the skin straight from the box. A medium stiffness midsole paired with the sticky and durable Zenith Quattro rubber provides the ideal blend of edging support and long-lasting friction. By streamlining the key features, Alpha Wmns provides a durable, comfortable and great value shoe for any newcomers to the sport. Cushioned heel for superior comfort when walking and for day long use. The latest development in climbing rubber. FS-Quattro has the optimum balance of grip, abrasion resistance and hardness. It has the unique property of not being affected by changes in temperature. The IRS system goes a step further in the manufacturing of climbing shoes. 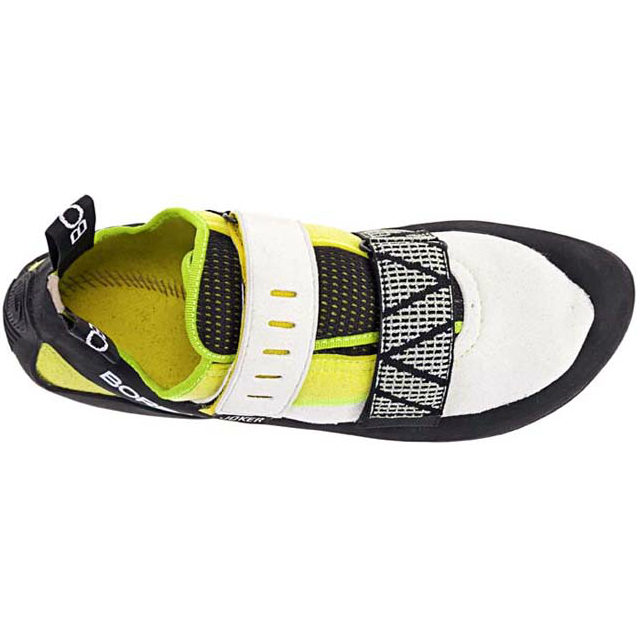 This one piece climbing sole never deforms and has a superior fit. We can achieve different thicknesses in the rubber and the one piece construction avoids possible delamination.